On December 14th, the Delta Hospital Auxiliary sponsored the Light The Way Christmas Celebration at Mountain View Manor extended care facility. 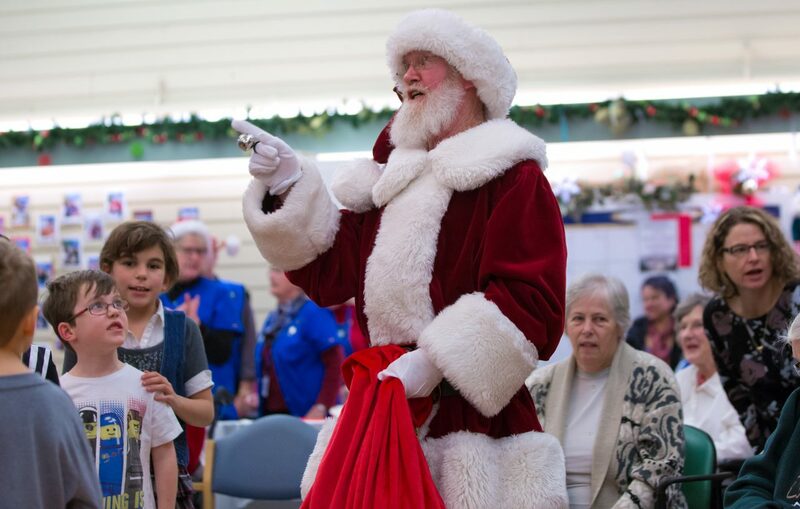 There was caroling, musicians and magicians, friends, family, Auxiliary “blue angels” , coffee and treats and even a visit from Santa and Rudolph ….. MAGIC! BCAHA Lower Mainland Area AGM enjoyed by many! What’s Going On With The DHA?